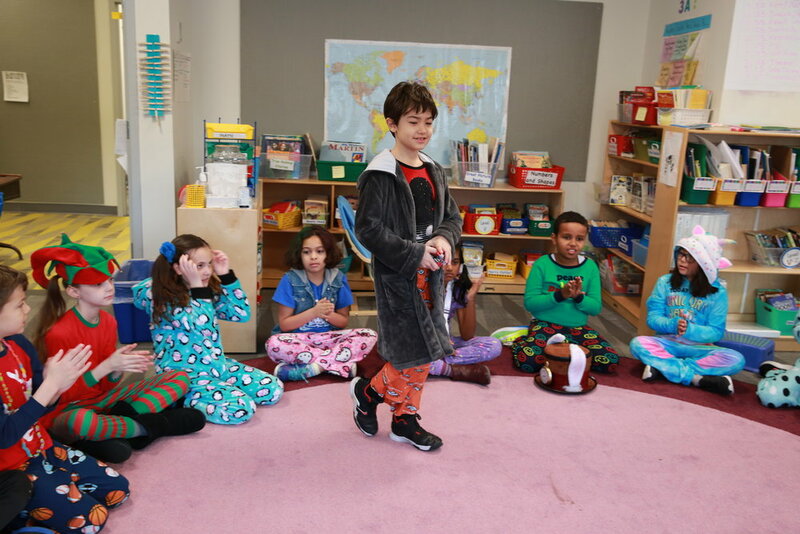 Student Council–sponsored Silly Hat, Hair, and Pajama Day is a long-time tradition at The Philadelphia School. Everyone can choose to celebrate - from our youngest preschooler to our oldest faculty member! 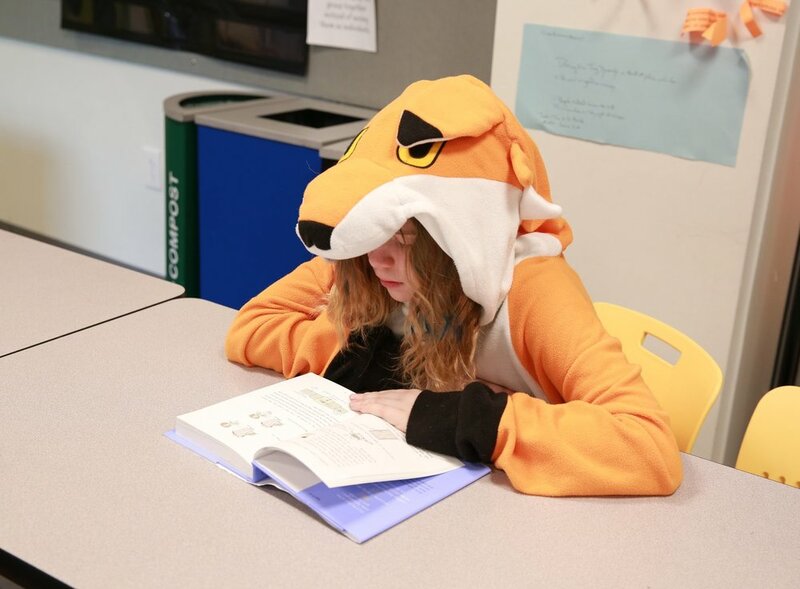 Here are some photos of Monday’s silly day (photos by Kate Riccardi). Older PostWe Are the Champions!